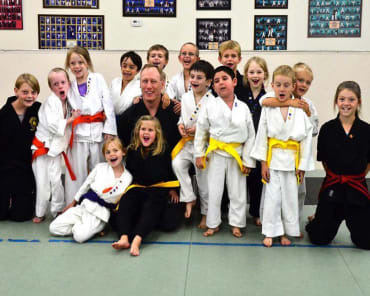 Our highly trained and skilled instructors teach our students using a basic philosophy of positive reinforcement to build self-esteem, confidence, discipline, positive attitude, and values. 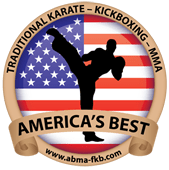 America's Best Martial Arts offers elite level training and instruction in the America's Best Martial Arts System - a combination of the best techniques to bring you the most advanced and safest martial arts instruction available today. America's Best Martial Arts' Muay Thai Kickboxing is a high-intensity aerobic workout using the latest techniques developed by martial arts World Champion, Mark Baier. Great, knowledgeable instructors and family oriented. 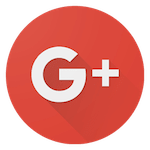 Very welcoming community. Can be a bit expensive if you're on a budget. The teaching group at this organization is the best around! Very personable, helpful, and professional when dealing with students all ages. 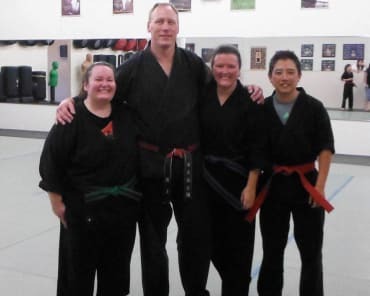 I spar with the instructors once a week practicing the techniques taught during the week. The sparing is light but reinforces the tactics taught while developing a patern of combinations that become more natural over time. I would highly recommend each of the instructors. They are campion fighters themselves in national competitions.